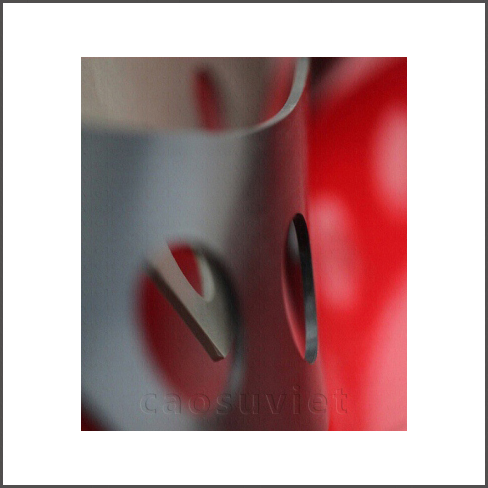 Metal parts coated by wear-resistant polyurethane materials have a longer lifetime. 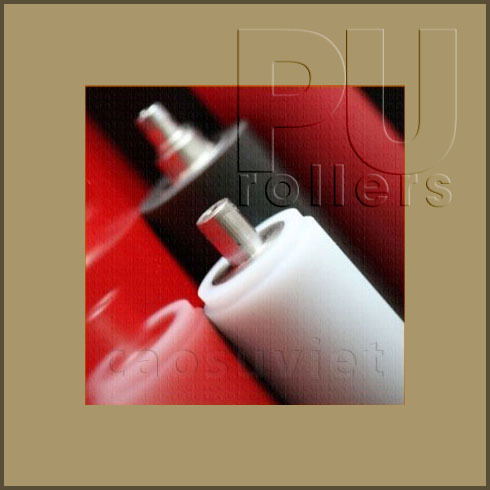 Supply, recover, and groove rubber rollers in a wide range of designs as required. 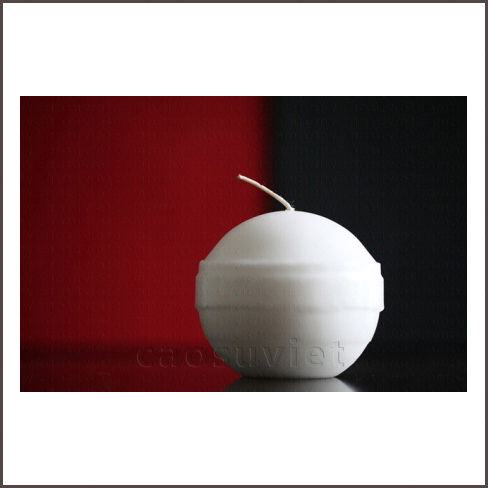 Custom molded rubber and polyurethane products are made in Vietnam for industrial applications. 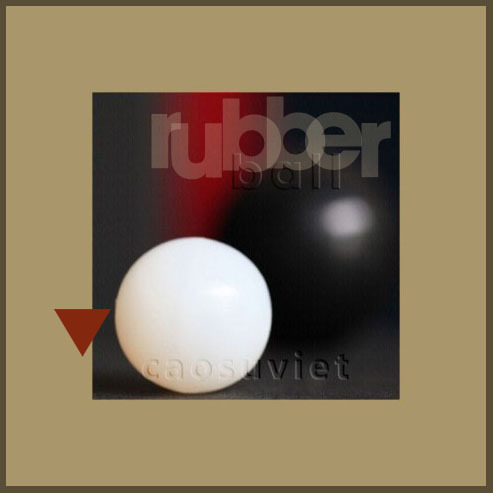 Offer a wide variety of custom molded rubber balls for industrial applications. 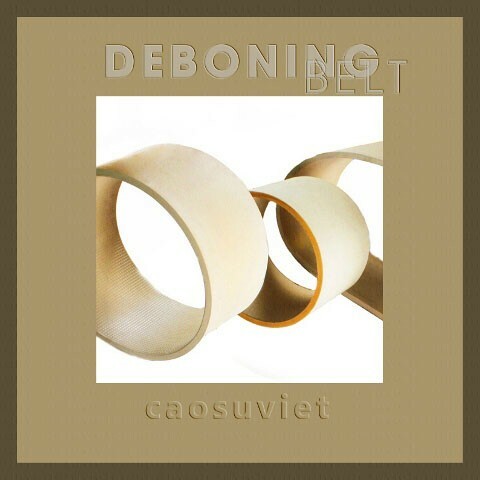 Wear resistant polyurethane materials are suitable for coating wheels, rollers. 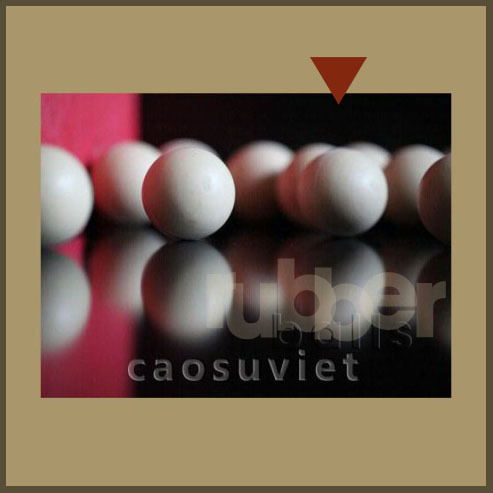 Accept series and single orders of rubber rollers in many industrial applications. 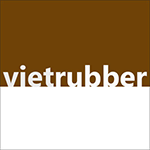 Viet Rubber is the Vietnam supplier of custom molded rubber gaskets. 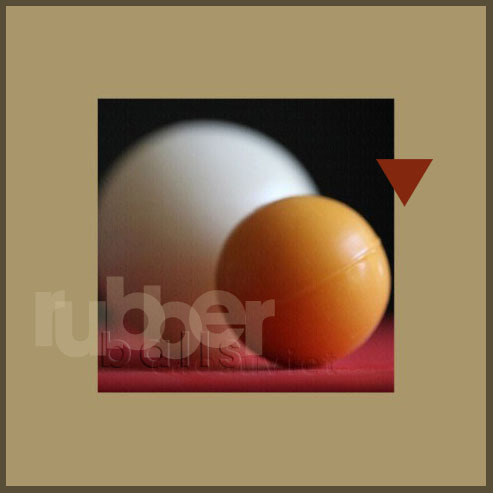 Polyurethane products combine the best properties of both rubber and plastic and have a long lifetime. 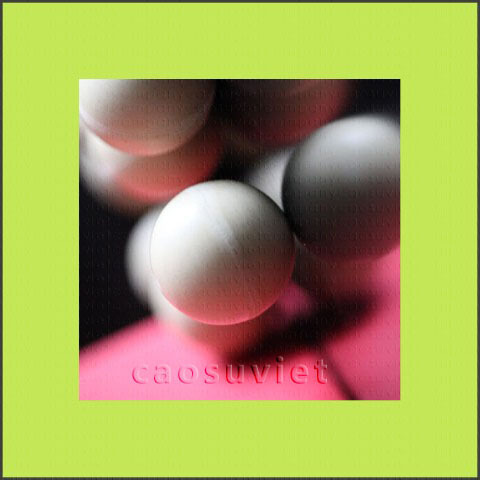 Cao Su Viet offers many kinds of molded rubber balls with high hardness. 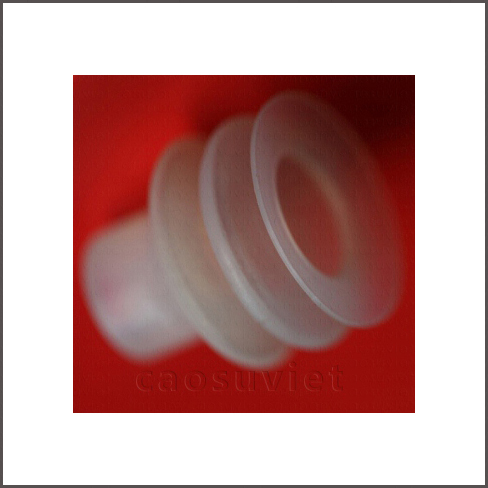 O-ring is the simplest seal commonly used in industrial machines. 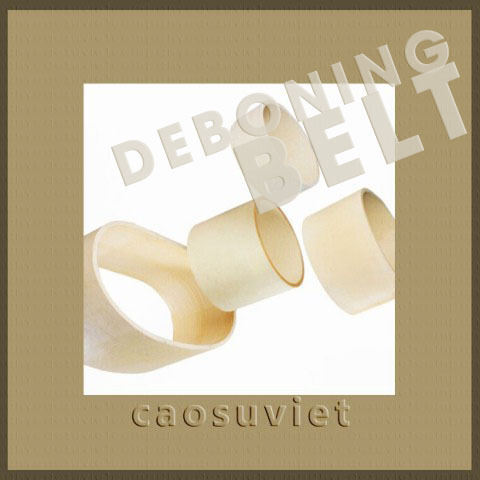 Cao Su Viet specializes in covering and grinding rubber rollers to obtain the uniform quality and smooth surface. 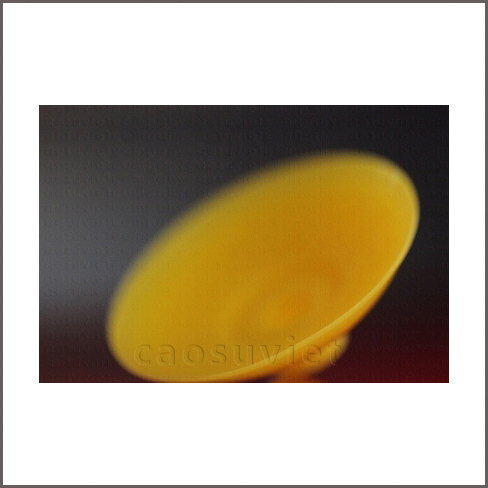 Supply many kinds of suction cups similar to original ones in terms of design, size, color, and performance. 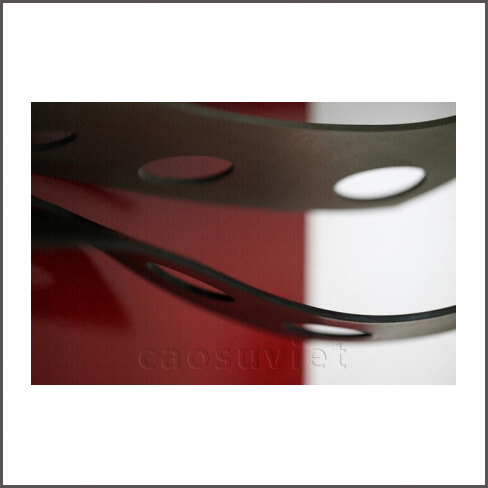 Offer rubber coated flat belts with a better flexural strength and a long lifetime. 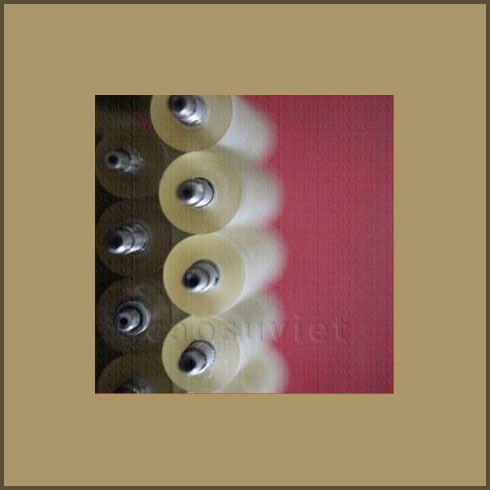 Supply high quality rubber rollers with smooth surface from automated grinding machines. 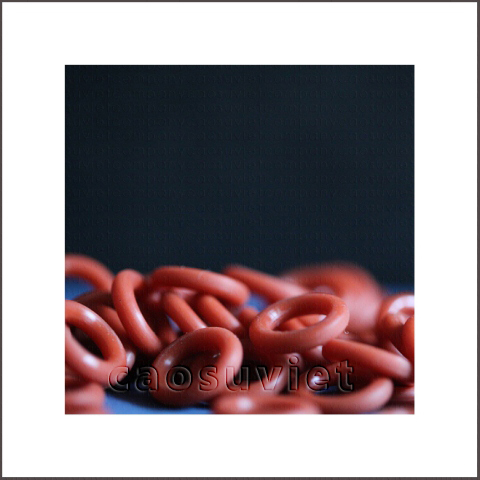 Cao Su Viet offers rubber o-rings with high resistance to many kinds of solvents and chemicals. 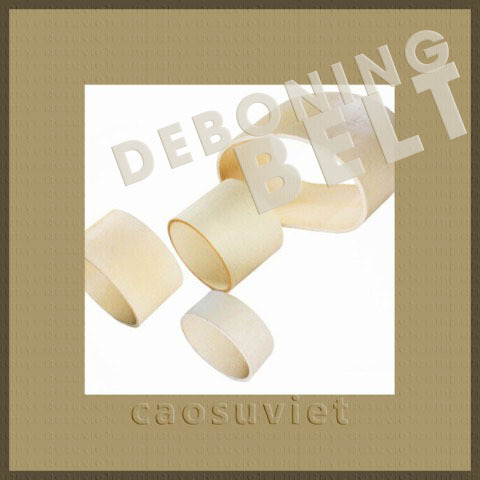 Supply food grade rubber belts for fish processing machine. 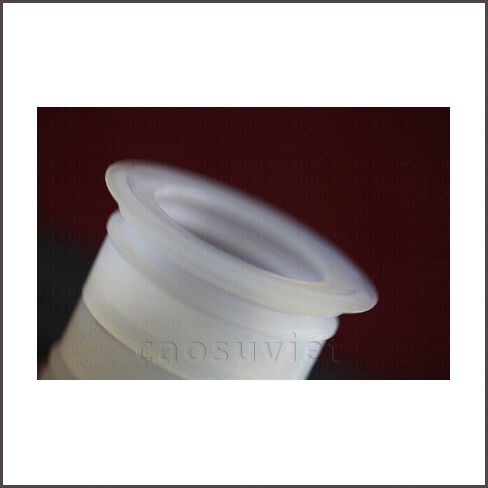 Vacuum suction cups are used to lift products in automated processing lines. 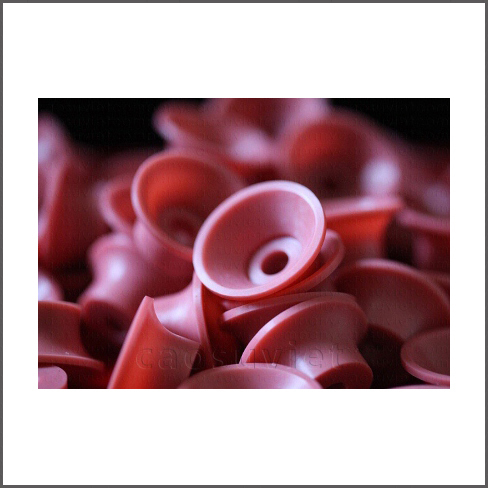 Supply vacuum suction cups in a wide range of shapes, sizes, and colors to lift thin products. 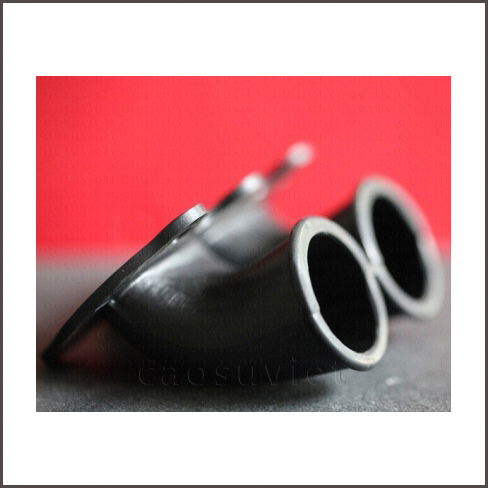 Supply rubber parts and tubes used in the food processing machinery. 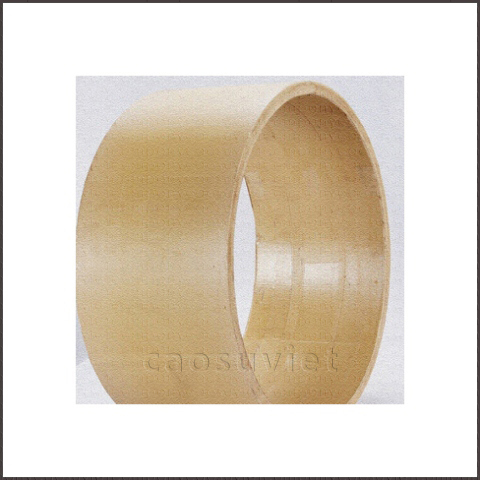 Supply many types of rubber parts like seals, belts, rollers for food processing machine. 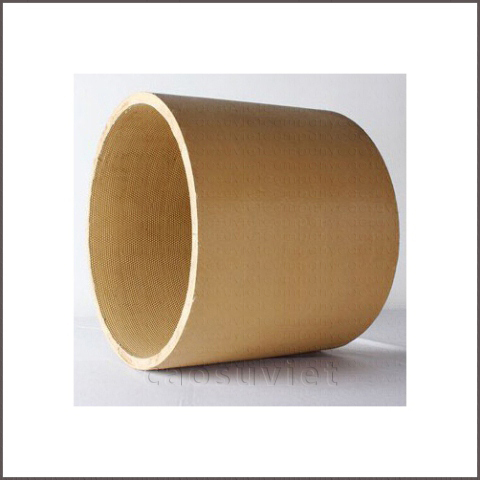 Offer many kinds of custom molded rubber gaskets to seal pipe flanges. 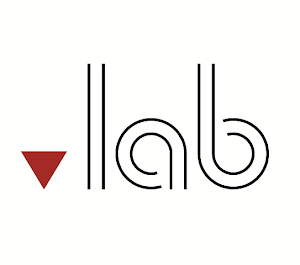 Accept single and bulk orders of custom molded rubber products for industrial applications. 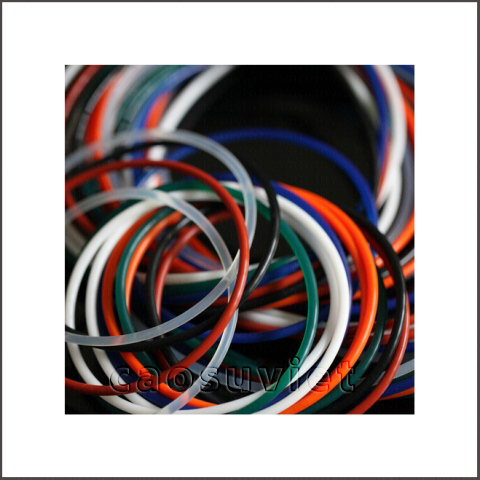 Offer a large amount of rubber seals in a variety of colors, designs, and sizes as customers’ requirements. 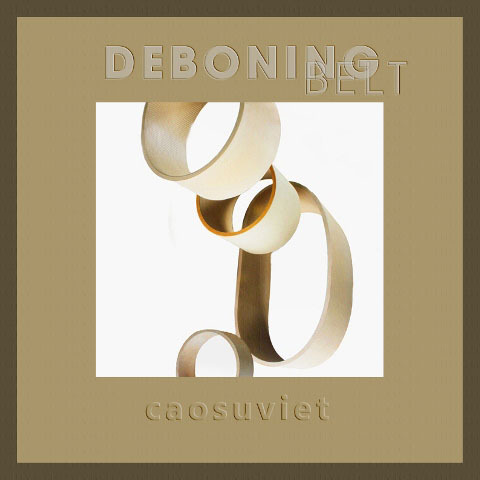 Sản phẩm cao su tách xương cá của công ty TNHH Cao Su Việt có cơ tính tốt, bền dai, tuổi thọ cao, đáp ứng các tiêu chuẩn an toàn thực phẩm, sẽ được giới thiệu tại VIETFISH 2014. 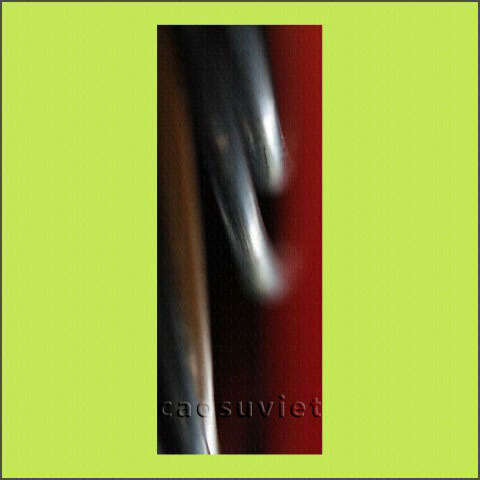 Hội chợ VIETFISH được tổ chức tại 799 Nguyễn Văn Linh, quận 7, Tp. 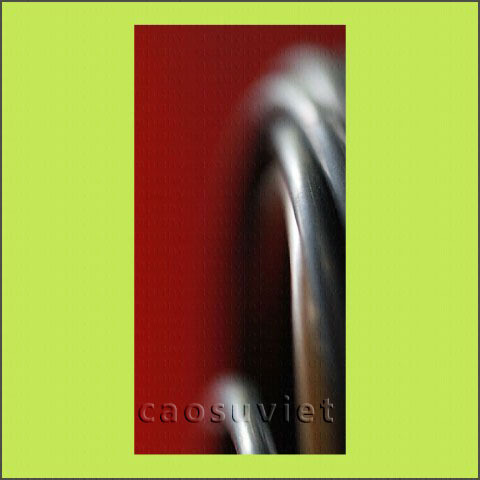 Hồ Chí Minh từ ngày 6 – 8/8/2014. 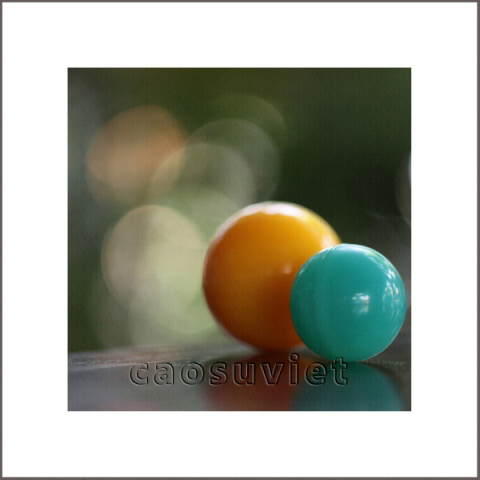 Cao Su Viet offers many kinds of high quality rubber balls for industrial applications.